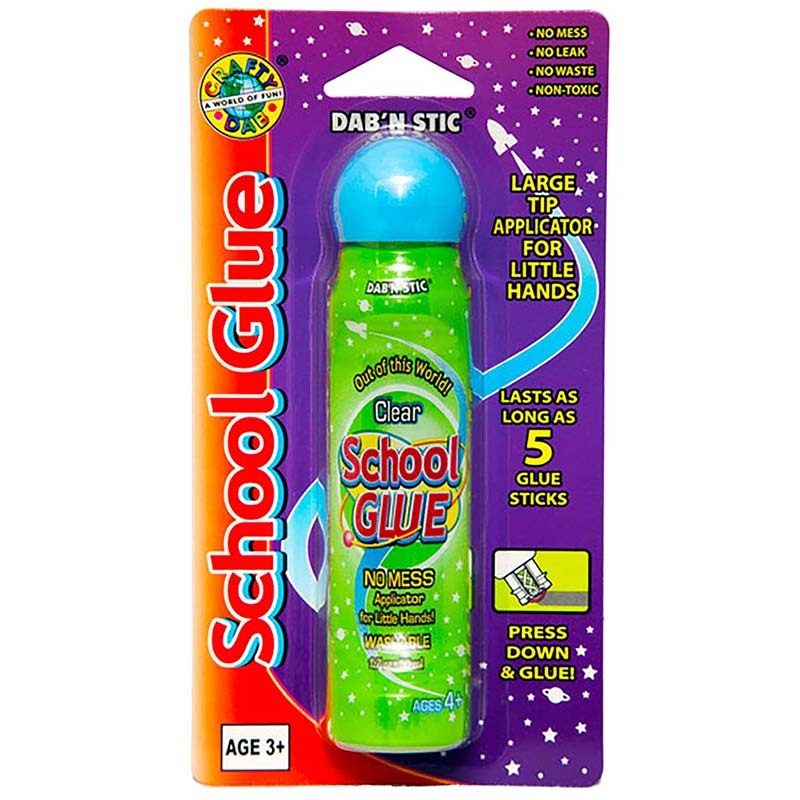 The Dab 'N Stick School Glue is an ergonomically designed bottle and small applicator that is perfect for children. 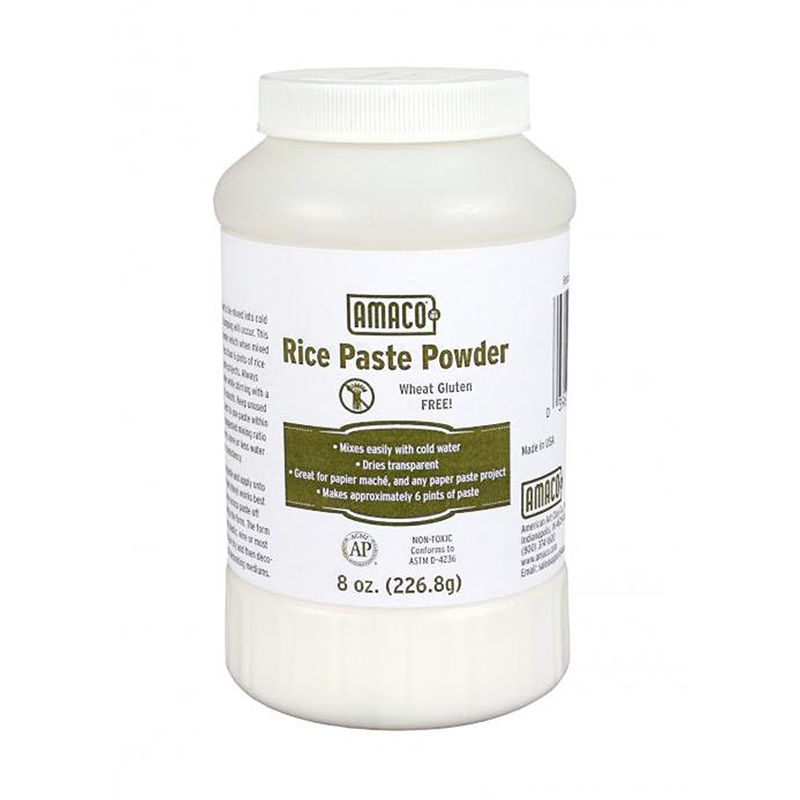 Easy to use with its no mess, no leak applicator. Fast drying, non-wrinkling and washable. Non-toxic. 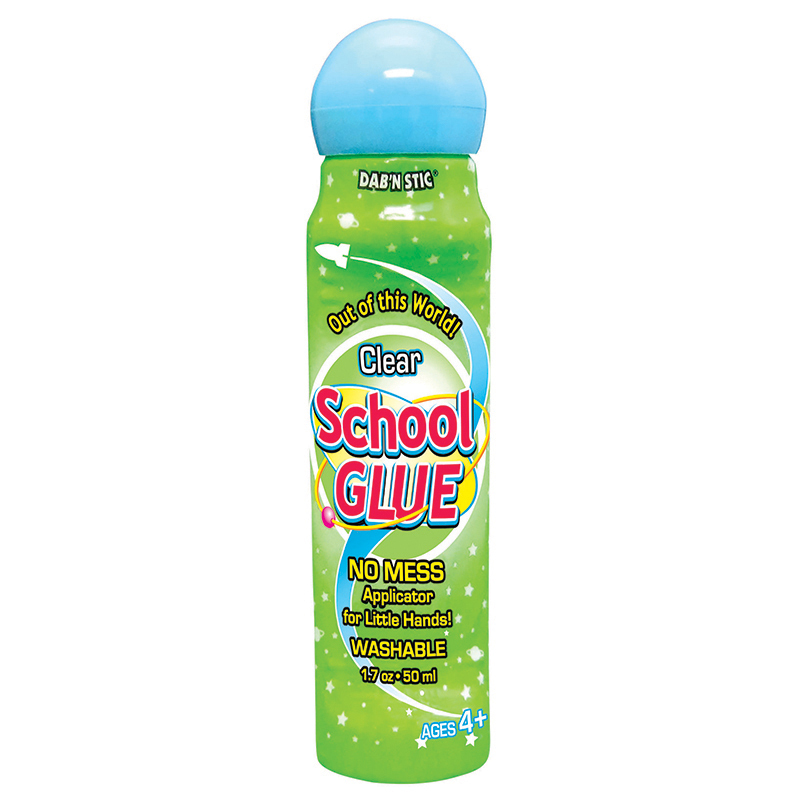 Each bottles contains 1.7oz (50ml) of glue with a 24mm tip. 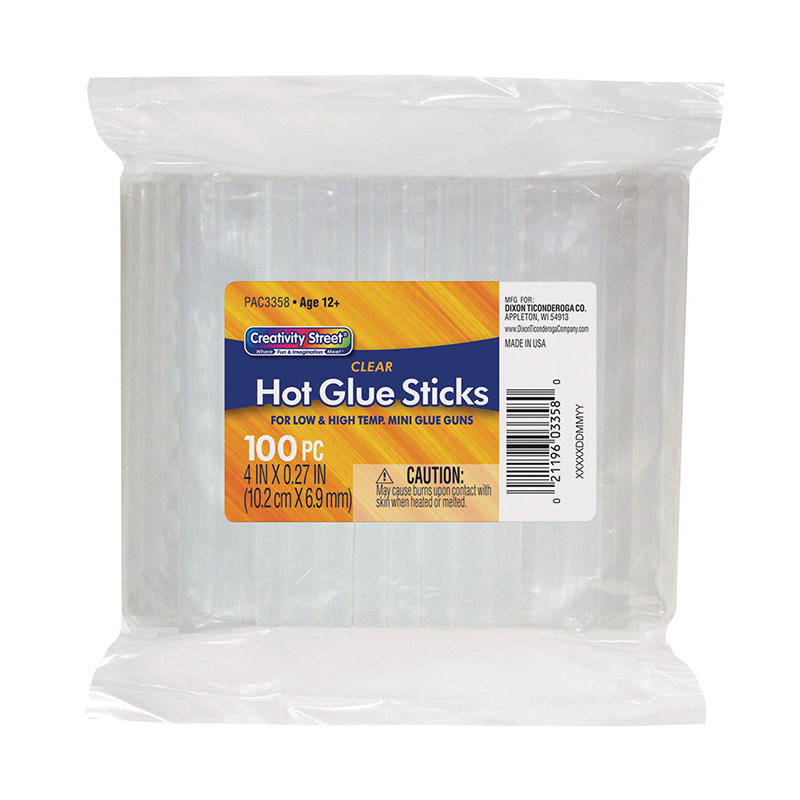 Sold as a pack of 6 bottles of glue. 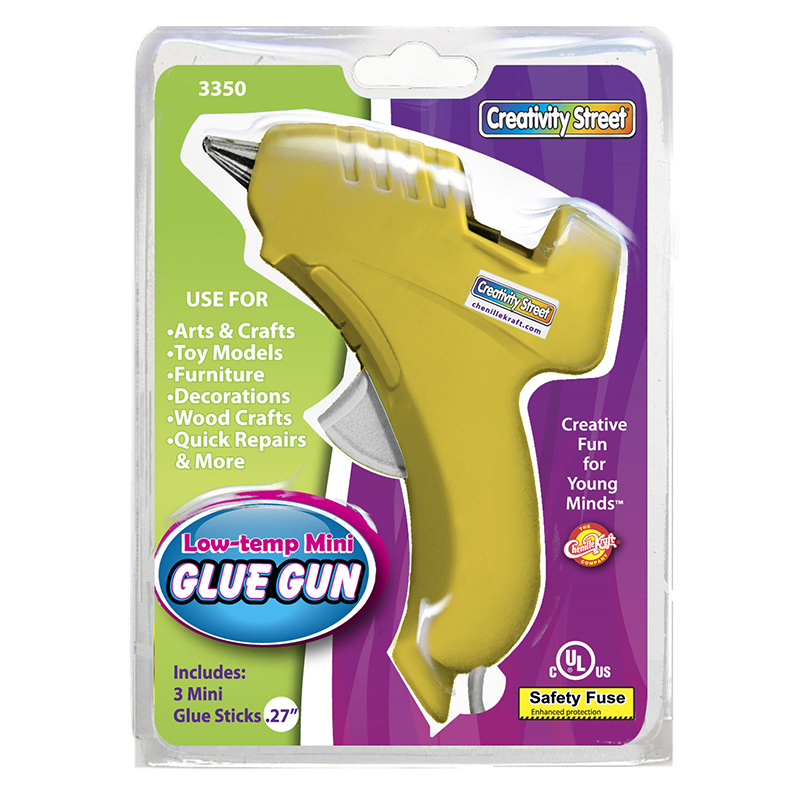 The Crafty Dab Glue School Glue 6pk can be found in our Glue/adhesives product category within the Arts & Crafts. Sargent Art's 128 oz. 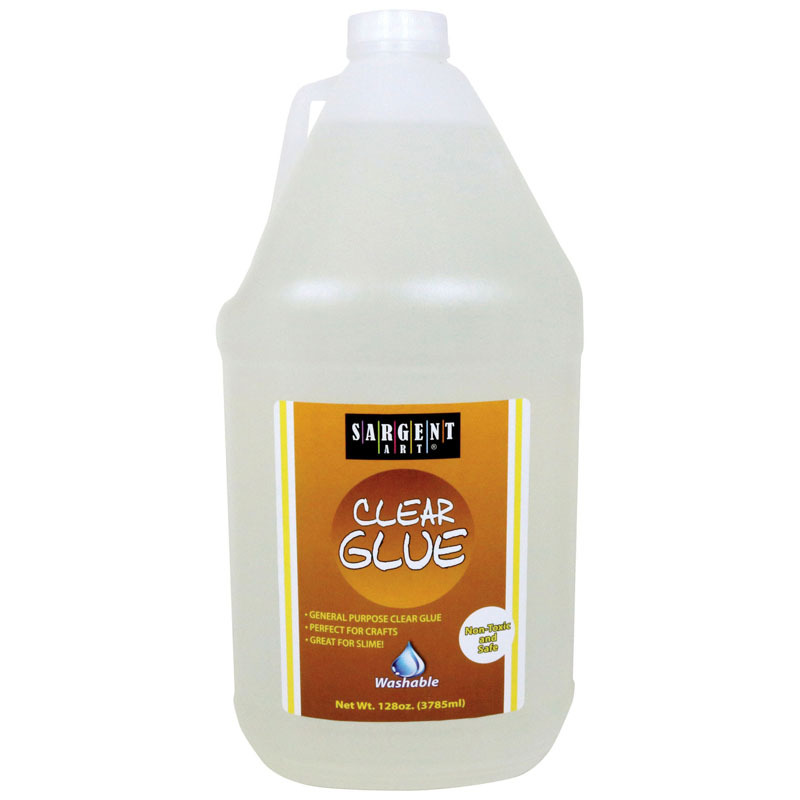 Clear Washable Glue's advanced formula washes from most fabrics. Viscous glue bonds to almost any porous surface. Dries quickly and clear. Non-Toxic. Conforms to ASTM D 4236.